Agatha Christie's ingenious mystery thriller, reissued with a striking new cover designed to appeal to the latest generation of Agatha Christie fans and book lovers. Lucy Angkatell invited Hercule Poirot to lunch. To tease the great detective, her guests stage a mock murder beside the swimming pool. Unfortunately, the victim plays the scene for real. 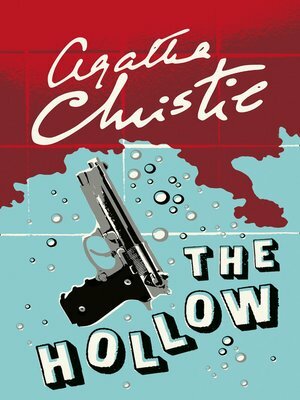 As his blood drips into the water, John Christow gasps one final word: 'Henrietta'. In the confusion, a gun sinks to the bottom of the pool. Poirot's enquiries reveal a complex web of romantic attachments. It seems everyone in the drama is a suspect -- and each a victim of love.